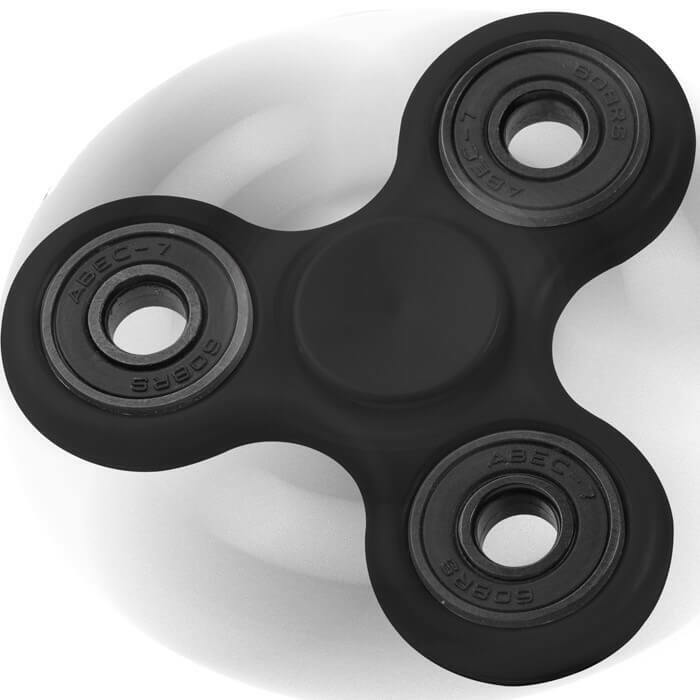 Finger Spinners currently taking the nation by storm! 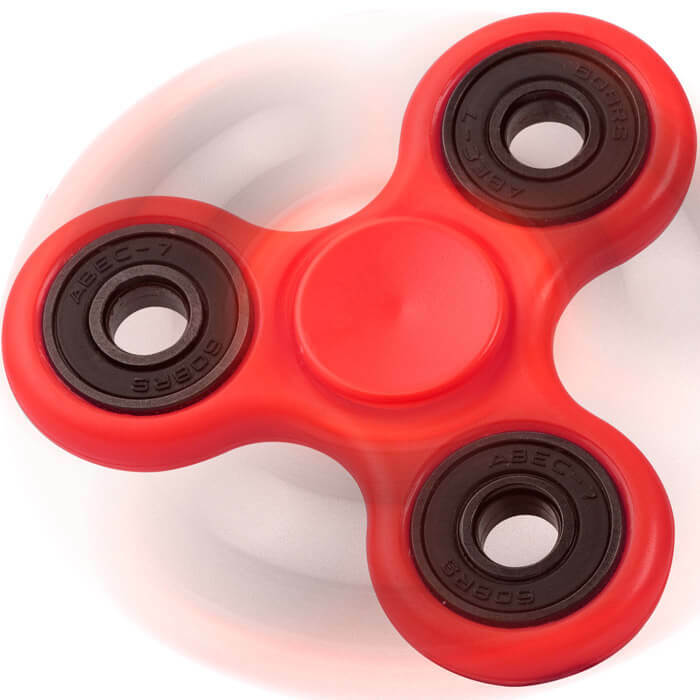 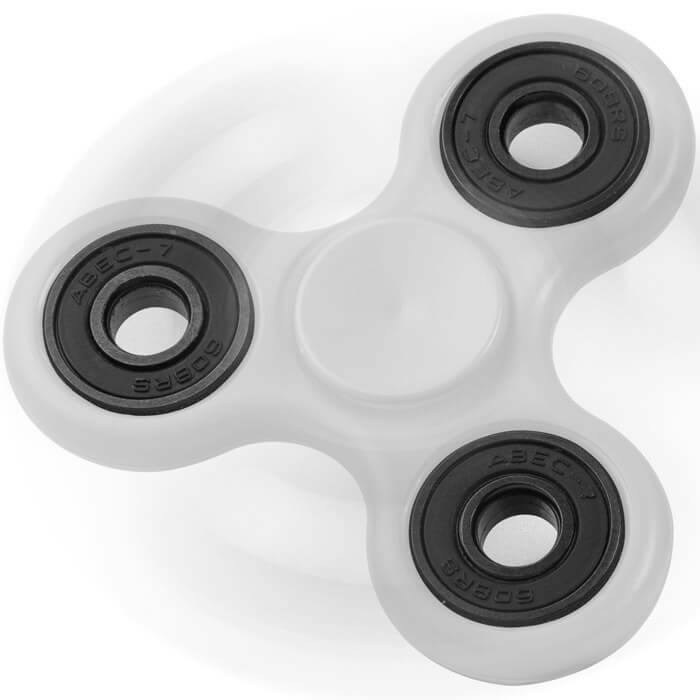 Originally devised as a concentration aid for adults and children, this spinner is the latest addition to the fidget toy craze that becoming an increasingly popular part of home, office and school life. Hold it by the centre and give it a nudge to start the spinning action which will continue for a long time thanks to the near frictionless bearing at its centre. 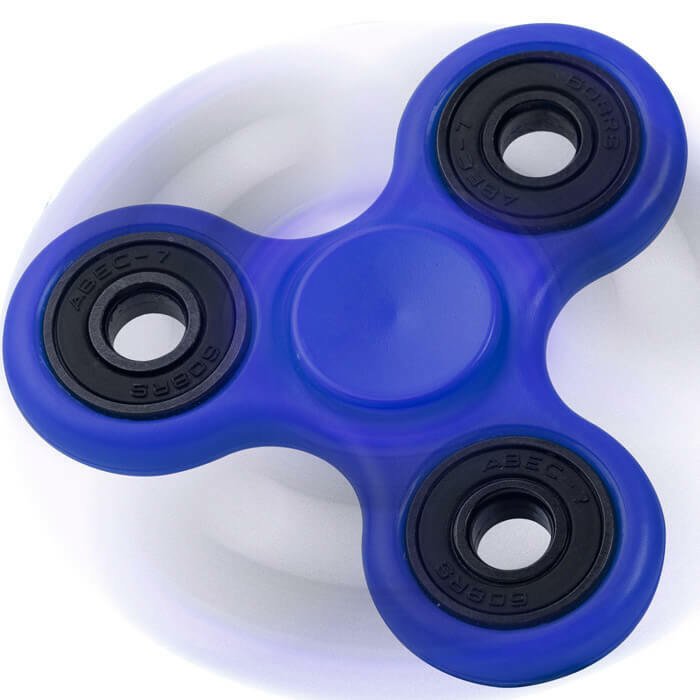 As the spinner rapidly spins, move it from side to side and you'll feel the gyroscopic forces at play, which even allow you to balance it with ease. 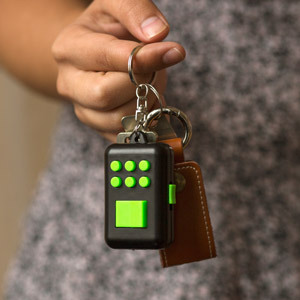 It's the perfect take-anywhere stress toy that can also be used to help you stay focussed.